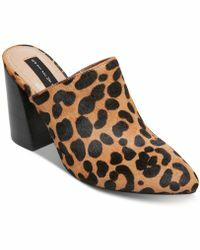 Steve Madden founded his eponymous company in 1990, designing urban and edgy shoes for both men and women. 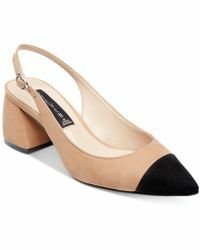 Madden is considered America's most successful footwear mogul and has three diffusion lines including 'Steven by Steve Madden'. 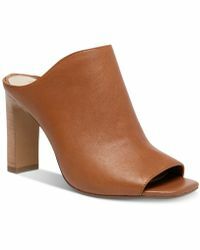 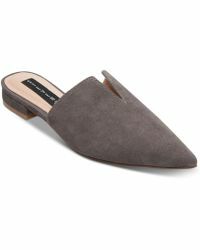 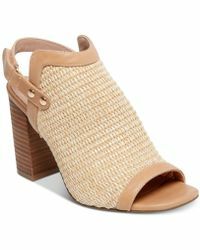 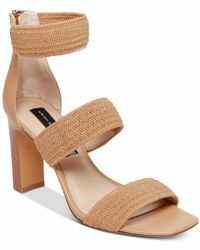 Steven by Steve Madden heels are some of the designer's most popular styles. 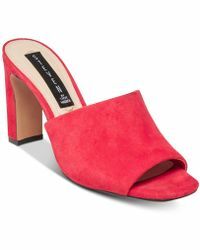 From colourful sky-high stilettos and elaborate strappy sandals to the designer's trademark chunky heel, each design is comfortable and skillfully designed.